1. 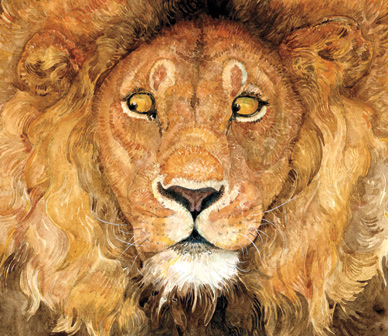 Got a copy of The Lion & the Mouse nearby? Got a camera? Grab them. 2. Hold the book up in front of your face, making sure it hides your entire head, hair and all. 3. Get a friend/family member/stranger standing next to you to snap a picture. You’re all set. 4. Post it to your site along with this text. 1. Save this copy of The Lion & the Mouse cover on your computer (click to enlarge). 2. Locate a suitable picture of yourself you would like to lionize. 3. Use Splashup, Photoshop, or similar to put it together. You’re all set. If you Lion Yourself, email me (scopenotes@gmail.com) or comment – I’ll add you to the gallery.